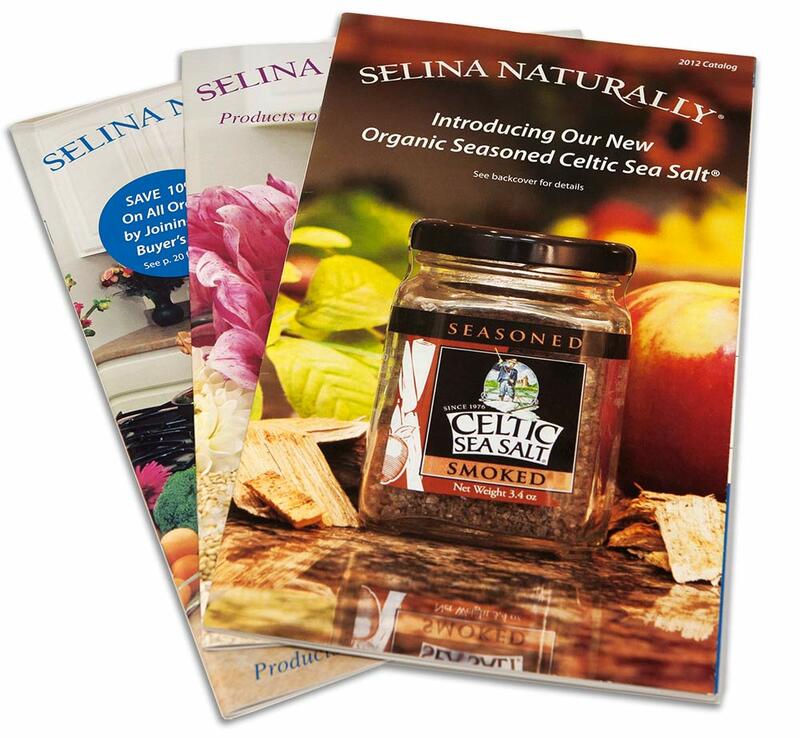 I relocated from Boston to Asheville in 2009 to be the Marketing & Creative Director for Selina Naturally, the home of the Celtic Sea Salt® brand. 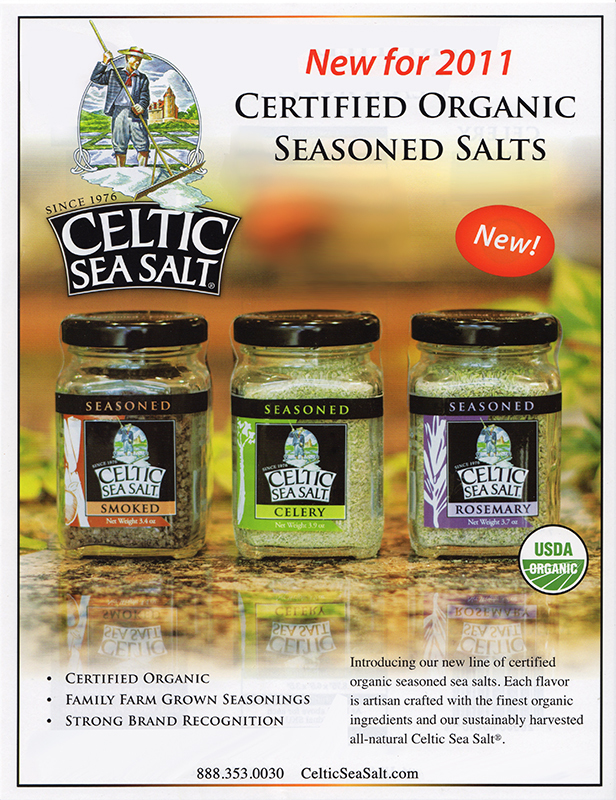 I rebranded and promoted the salt into national supermarket chains. 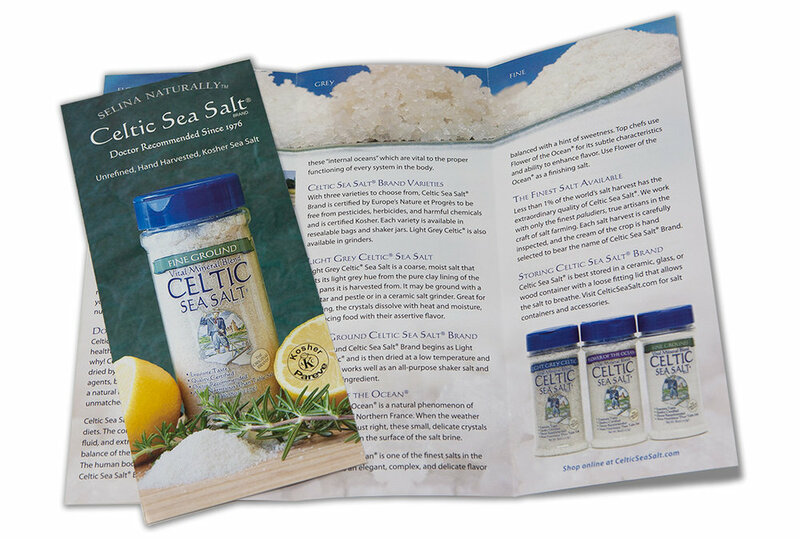 I was the Graphic Designer / Art Director for all product packaging, brochures, photography, wholesale and retail product catalogs. I Implemented social media and HTML newsletters. 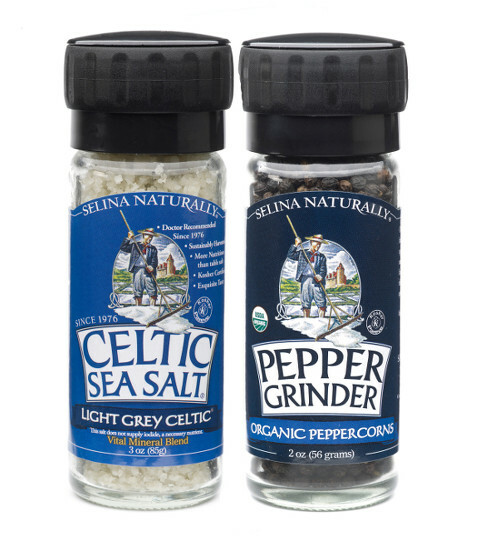 I designed and managed two separate major ecommerce sites, implemented Google datafeeds, SEO and Google analytics. UI/UX, HTML, Catalog Design, Web Content, banner ads, web graphics. Management of Google analytics, datafeeds, and SEO.